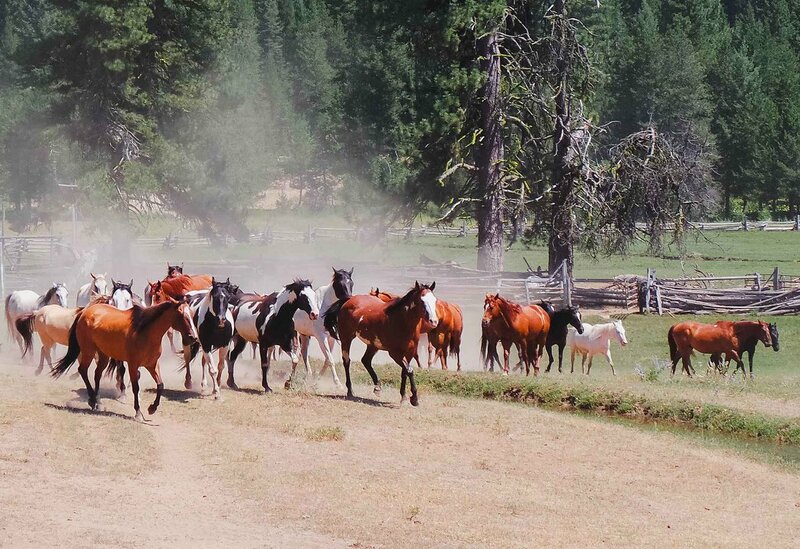 Saddle up and lets go for a ride on your new horse property in Idaho. We have some incredible equestrian real estate in Rexburg, Idaho Falls, and the upper snake river plain, and the price is right too. Some of the properties are in town. Others are in the country and include a lot of acreage. If you're lucky, you'll find a property that backs up to BLM land where you can ride for days! Idaho has thousands of acres of open country to explore. There are endless trails along riverfront properties, streams, and the mountains. All you need is a home to hang your hat and somewhere to stable the horses. Most people don't realize that there are somewhere between 140,000 and 160,000 horses in the Gem state. One horse for every 10 people. That's a lot of people who love horses. So take a look at what horse and livestock approved properties are available and lets go check them out. Our office is in Rexburg and we can show you any horse property in East Idaho.